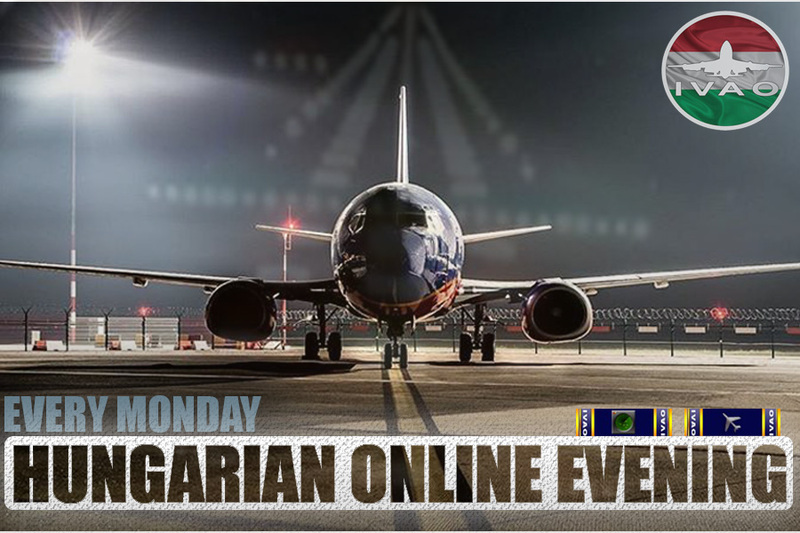 Hungarian Online Evening, every Monday 17:00 UTC - 21:00 UTC. Austrian and Slovak divisions prepared airbridge event between two high altitude airports - Innsbruck in Austrian Apls and Poprad in Hight Tatras, Slovakia. All of you are more then welcome to join this event.